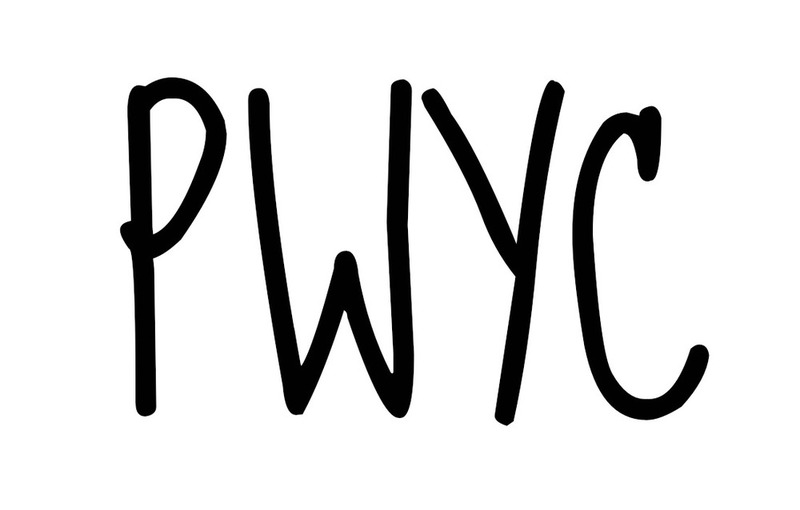 Pay what you can (PWYC) is a non-profit or revenue driven plan of action which does not rely on set costs for its merchandise, but rather requests that clients pay what they feel the item or administration is worth to them. It relies on correspondence and trust to succeed. Pay what you can is often seen as a donation and not actually as purchasing a product for the organization to make a huge profit. Pay what you can organisations often implement this business model once they have achieved profit from previous sales and advertisement, hence the ability to implement a Pay what you can strategy. PWYC and PWYW are virtually the same business model strategies but have slightly different intentions. Pay what you want (PWYW) or Pay what you choose is a pricing strategy where buyers pay their desired amount for a given commodity, sometimes zero. In some cases, a minimum (floor) price may be set, and/or a suggested price may be indicated as guidance for the buyer. The buyer can also select an amount higher than the standard price for the commodity. Many common uses of PWYW set the price prior to a purchase, but some defer price-setting until after the experience of consumption (much like tipping). PWYW is a buyer-centered form of participatory pricing, also referred to as co-pricing (as an aspect of the co-creation of value). While most uses of PWYW have been at the margins of the economy, or for special promotions, there are emerging efforts to expand its utility to broader and more regular use. Other names include "pay what you wish", "pay what you like", "pay as you want", "pay what you feel", "pay as you wish", "pay as you like", "pay what you will", and "pay as you will". ​"Pay what you can" is sometimes used synonymously, but is often more oriented to charity or social uses, based more on ability to pay, while PWYW is often more broadly oriented to perceived value in combination with willingness and ability to pay. ​Giving buyers the freedom to pay what they want can be very successful in some situations, because it eliminates many disadvantages of conventional pricing. Buyers are attracted by permission to pay whatever they want, for reasons that include eliminating fear of whether a product is worth a given set price and the related risk of disappointment (“buyer's remorse”). For sellers it obviates the challenging and sometimes costly task of setting the “right” price (which may vary for different market segments). For both, it changes an adversarial zero-sum conflict centered on price into a friendly win-win exchange centered on value and trust, and addresses the fact that value perceptions and price sensitivities can vary widely among buyers. Judith Manshanden was one of the first to use a business model based on the idea of abundance. In her ‘pay as you can’ restaurant “GEEF! Café” (the GIVE! Café) healthy and nutritious meals were served and people paid in cash or kind as they were able. Check out her TEDtalk on PWYC here.